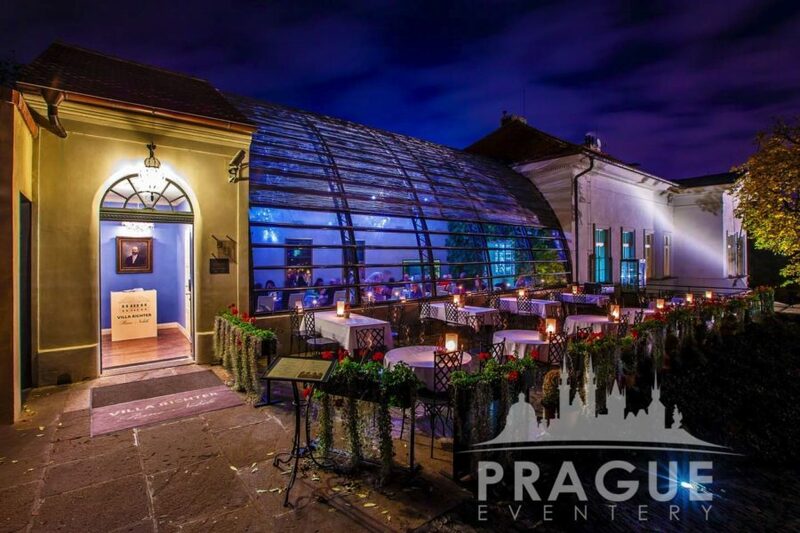 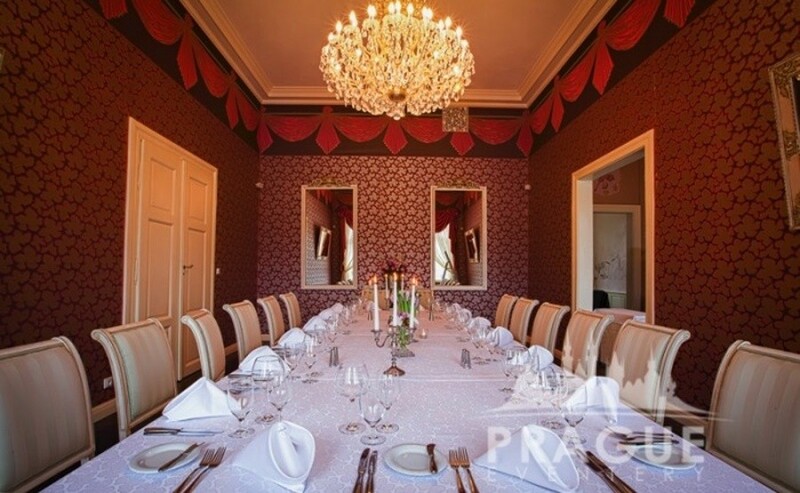 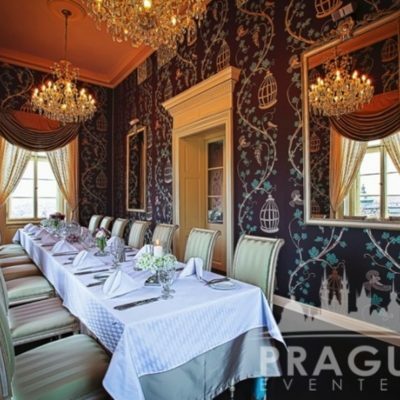 « Previous "Bellevue Dining Room" | Next » "Luka Lu"
Villa Richter is a Stylish Restaurant Prague. 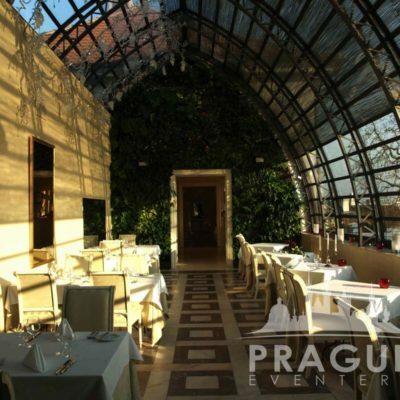 This is due to the fact that it is an amazing complex of three diverse restaurants, all with superb vistas. 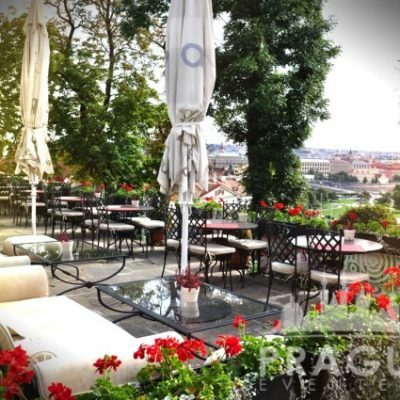 On the southern slope between the support wall of the Old Castle Stairs and the upper scenic overlook ledge path, lies the renovated St. Wenceslas’ Vineyard. 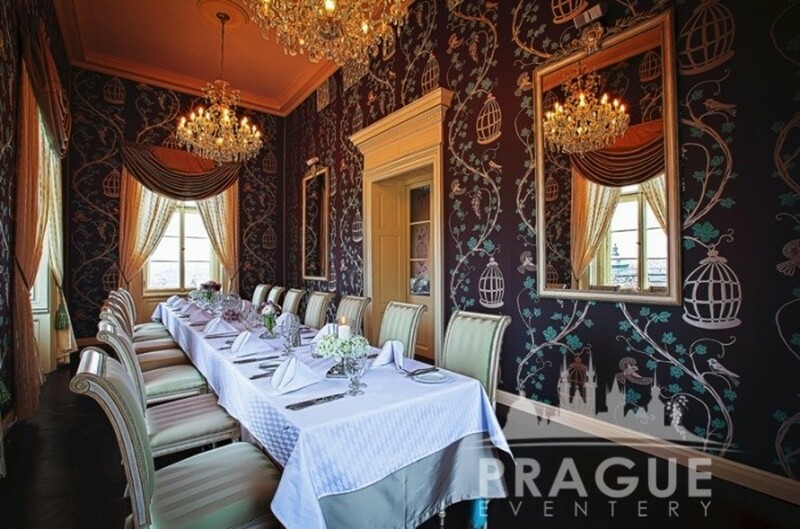 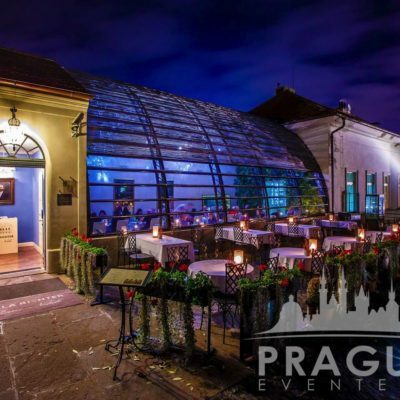 Villa Richters Stylish Restaurant Prague is located here directly in the midst of the oldest vineyards in Bohemia. 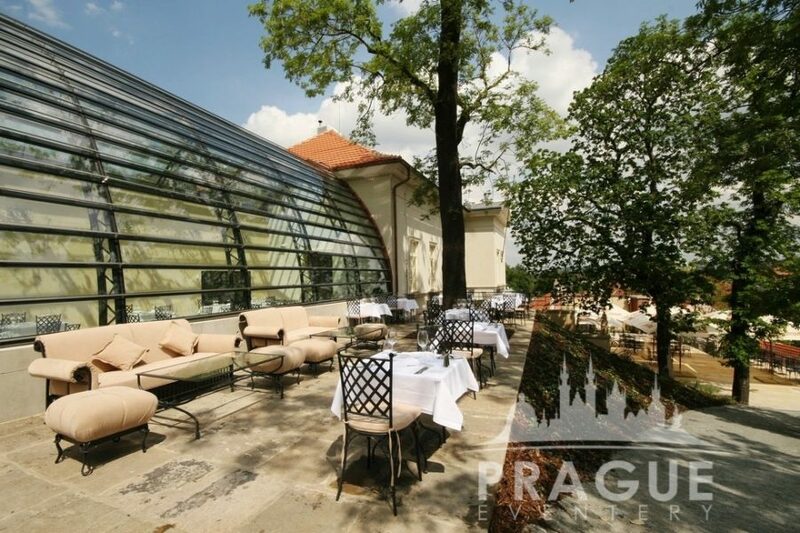 The Villa sits way up on a hill and It is located in the middle of the Prague castle vineyards. 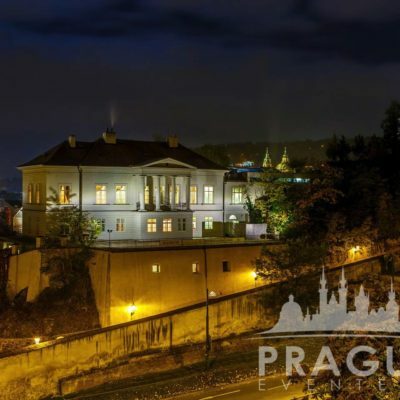 Villa Richter looks down at the city below from its perch high above the hustle and bustle and therefore provides unrivalled views which result in unique and undisturbed panoramas of Old town, Lesser Town and the villa Belvedere. 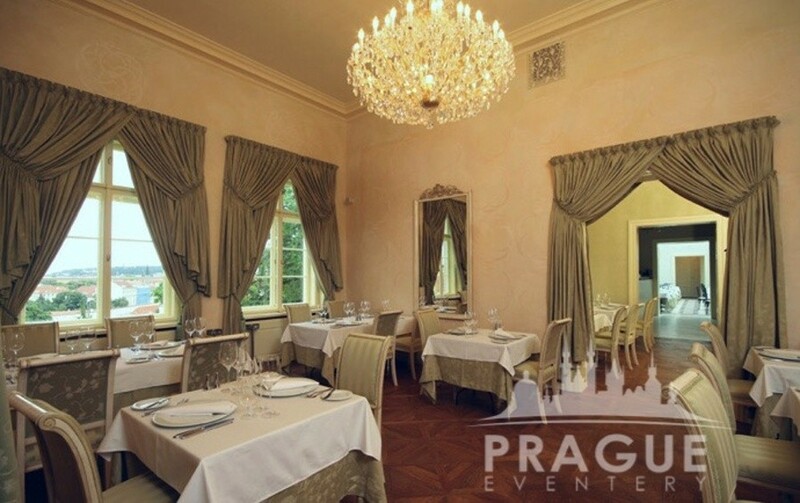 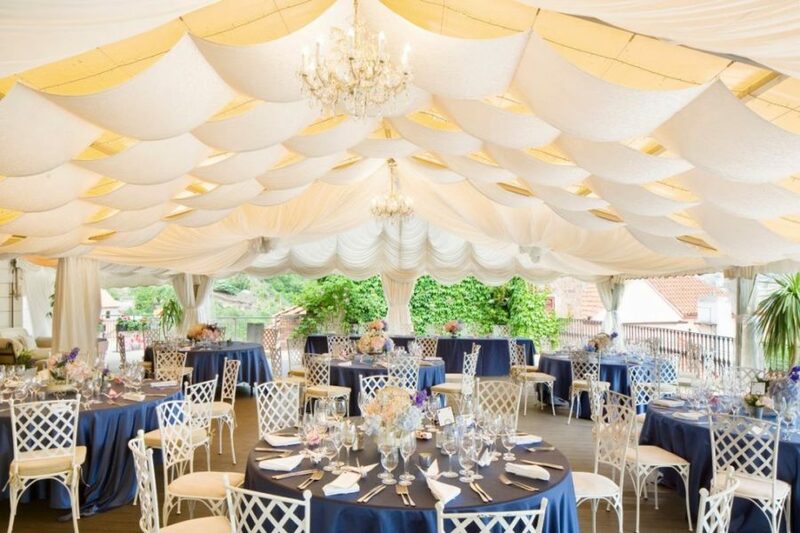 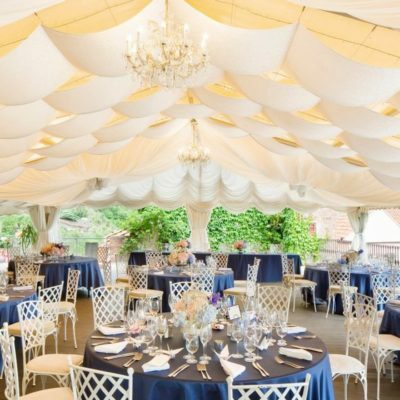 This property is truly a perfect combination of restaurants offering everything from Haute-Cuisine, to traditional meals overlooking a hilly vineyard which attract castle visitors and food lovers as a result. 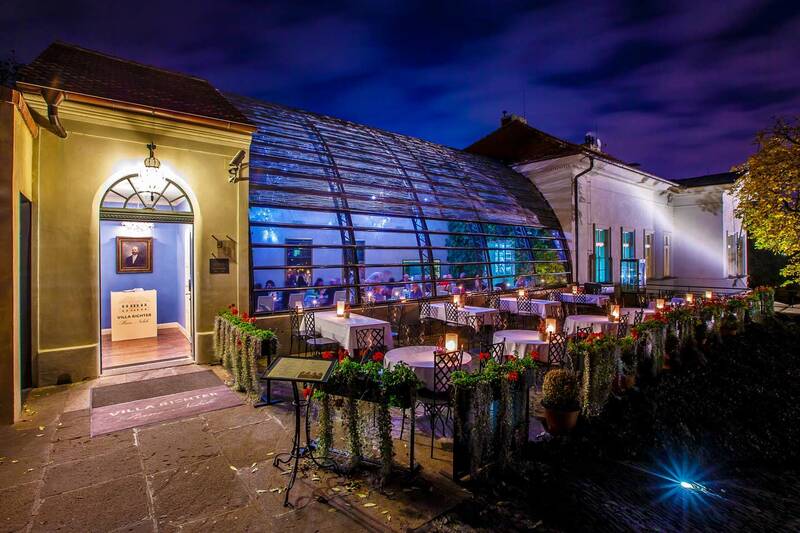 The three restaurants which make up this complex are Piano Noble, Piano Terra, and the Panorama Pergola. 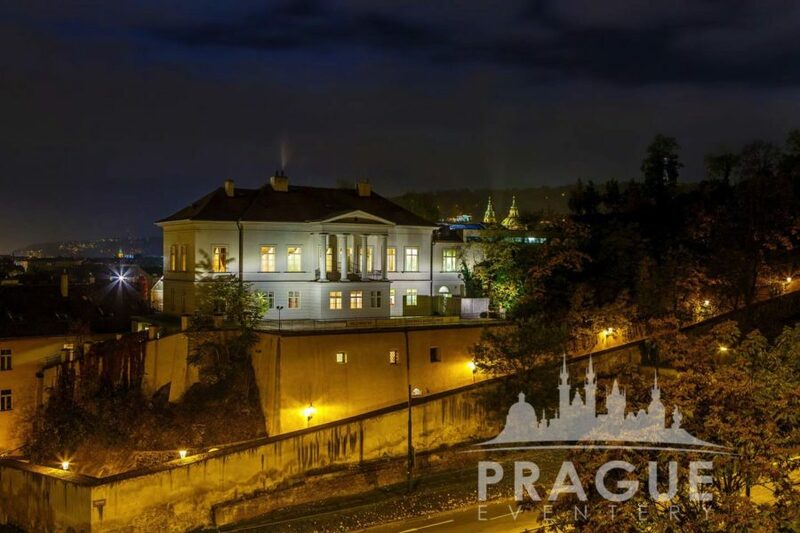 As a result, traditional Villa style staterooms, a scenic overlook pergola, and several terraces, are all combined in this magnificently restored building. 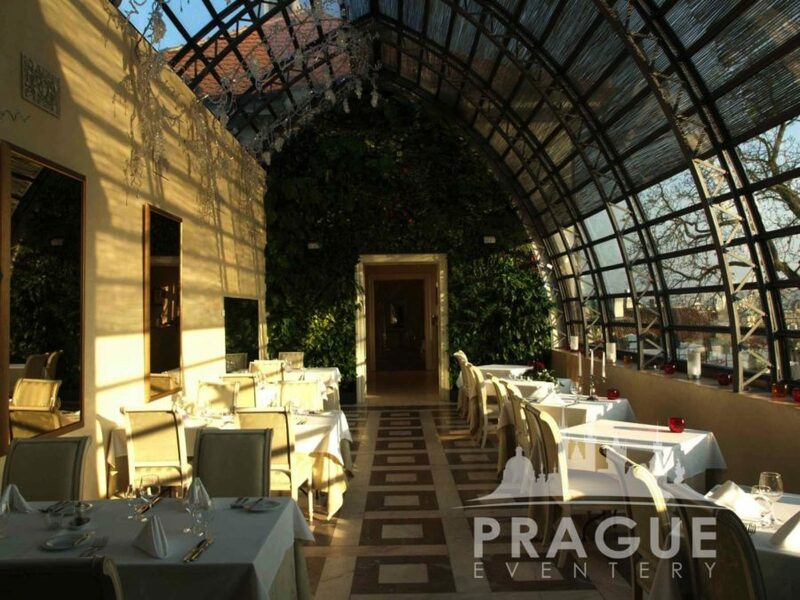 A great location, phenomenal view, and above all, a superb dining experience.